Attorney Walker prosecutes and defends lawsuits in Pennsylvania and federal courts and represents clients in arbitrations, mediations and other forms of alternative dispute resolution. His legal expertise, business acumen and common sense approach to the issues of a case result in smart, effective representation. Attorney Walker works closely with his clients, keeping them informed from initial consultation through to final resolution. His focus is getting the best results for his clients as quickly as possible. If you have been sued or need to bring a suit against another party, email or call Attorney Walker today for a consultation. Our regular office hours are 8:00 AM to 4:00 PM Monday through Friday. Evening, weekend and out of office appointments are available. 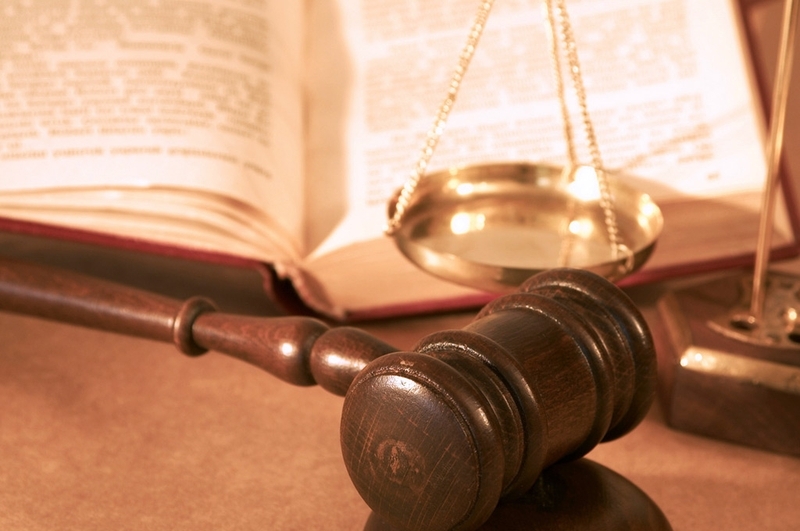 Please see our Legal Services page for important information about legal representation.